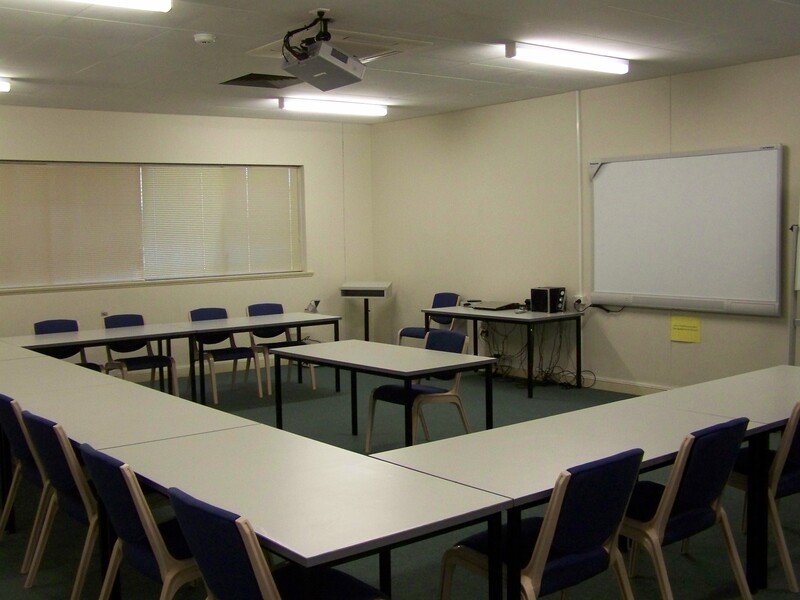 The Port Augusta Business Centre conference room is an modern air-conditioned facility ideal for small conference and training events. The facility is fitted with a Panasonic digital wide-screen projector, and whiteboard. A laptop with Windows 7 and Microsoft Office Suite is provided, with DVD capability. 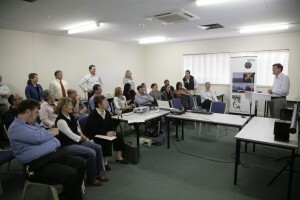 Contact the Port Augusta Business Centre on 08 8642 5577 for more information. Website and hosting by Froling Enterprises.